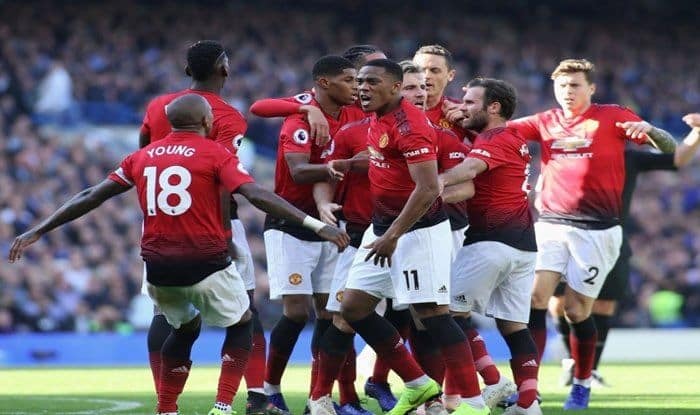 Manchester United will be up against Brighton and Hove Albion in the Premier League on Saturday at the Old Trafford stadium. Manchester United will be up against Brighton and Hove Albion in the Premier League on Saturday at the Old Trafford stadium. The Red Devils have been rejuvenated since the arrival of new interim manager Ole Gunnar Solskjaer. The visitors suffered a defeat against Liverpool and will aim to regroup with new tactics against Manchester United. The home side are sixth and a win will take them ahead of fifth-placed Arsenal, who takes on Chelsea later tonight. On paper, Manchester United are favorites but the Premier League minnows are well capable of pulling off an upset as history suggests. When will the Manchester United vs Brighton and Hove Albion match in the Premier League start? The match begins at 8:30 PM IST at the Old Trafford Stadium. Where will the Manchester United vs Brighton and Hove Albion match in the Premier League take place? The match will take place at the Old Trafford Stadium. Which channel will broadcast the Manchester United vs Brighton and Hove Albion match in the Premier League? Star Sports Select 1/HD will telecast the match. Where can I watch the live stream of Manchester United vs Brighton and Hove Albion match in the Premier League?